With Fire Solution products, Danube has added yet another feather in its cap of innovative, breakthrough products. 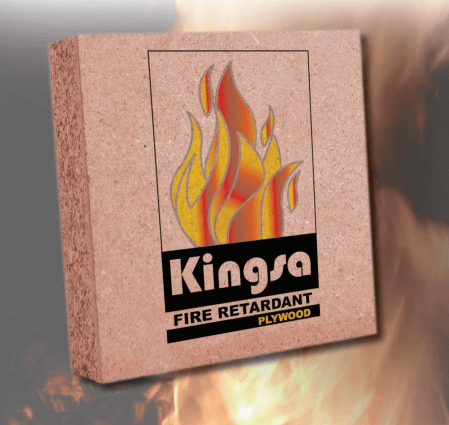 The brand successfully merges fire-retardant and non-leachable properties to a commercial ply, which also resists, insects and more importantly, pin-hole borers. Board material for door cores must preferably be light and easy to process. 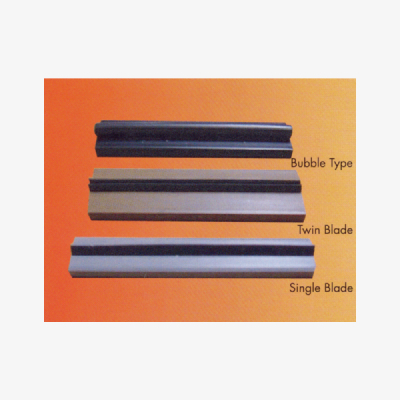 Our door cores meet these basic requirements and go much further. A fine, sanded surface always ensures a stylish result. 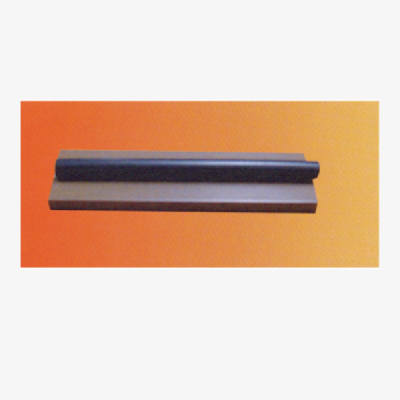 Furthermore, we have door cores with excellent characteristics in terms of fire resistance. 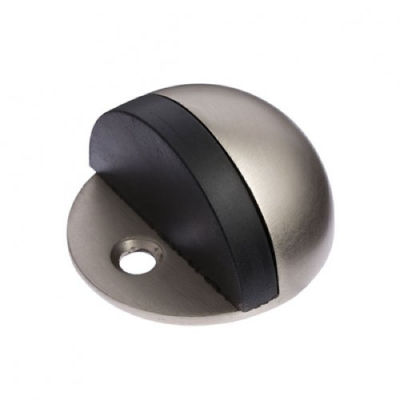 Discover our range of door cores below. 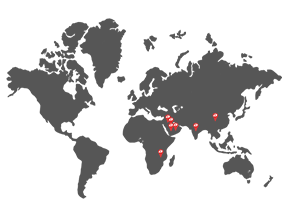 Do not hesitate to contact our sales team with your technical questions about dimensions and the minimum order requirements. 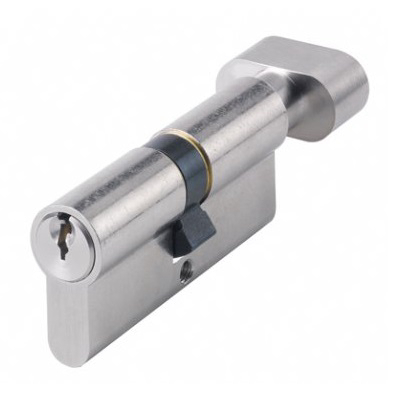 Other sizes are available on request suitable for manufacturing 30, 60, 90 & 120 minutes FR doors as per BS standards. 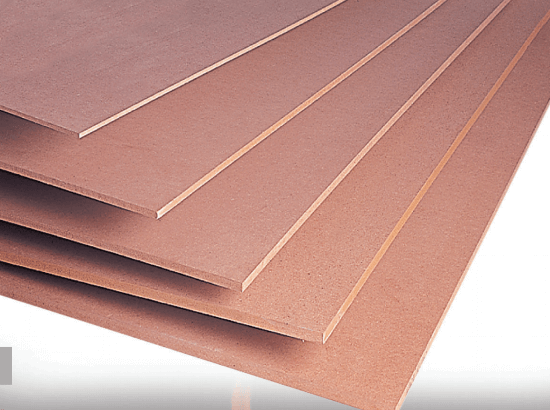 Fire Rated MDF Board is a nonbearing board with improved fire retardant properties. 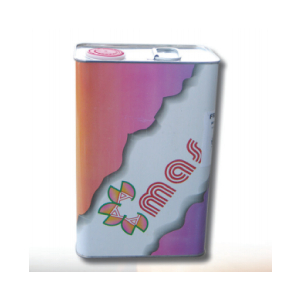 Ideally for used in public spaces where strict fire regulations must be observed. 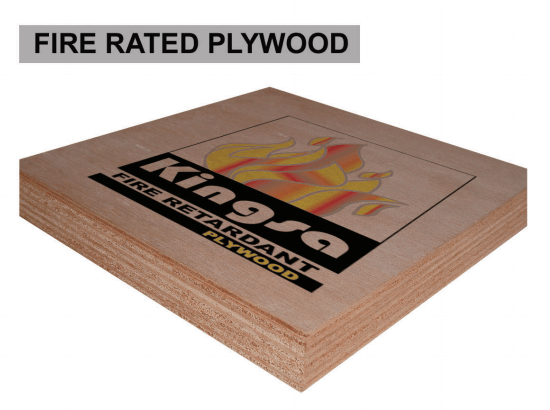 Fire Rated Plywood is an important material to any building. 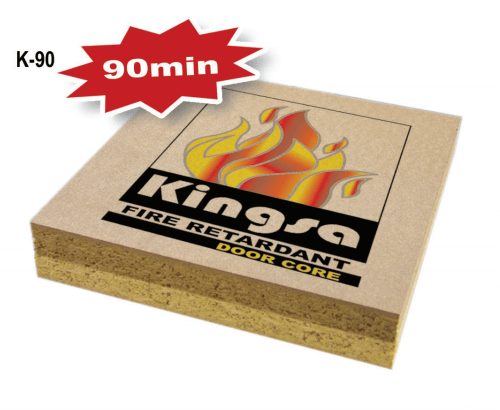 Fire rated means that that plywood will burn more slowly than untreated wood, which carries many safety benefits. First of all, the slowed burning process will potentially decrease the amount of fire damage the building will experience because the fire can be identified and contained at an earlier stage. Most importantly though, the slowed burning process that fire rated plywood brings allows occupants of a building to have more time to safely evacuate if a fire is to break out. This is the most important feature of fire rated plywood because it can ultimately save lives. 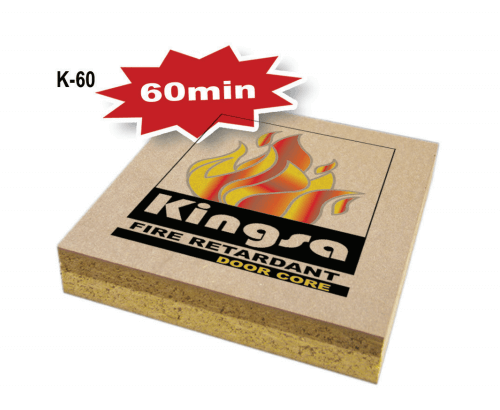 Flame Retardant Chipboard panels designed specifically to prevent the surface spread of flames and prevent the ignition of flames. 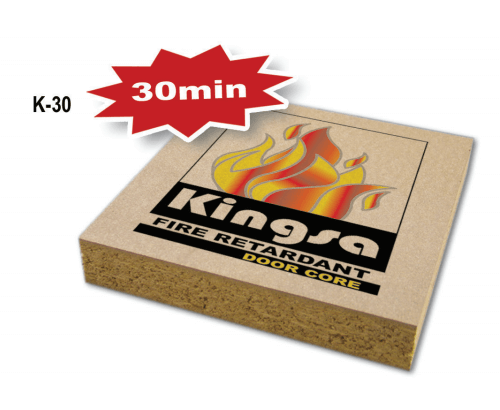 Kingsa Fire Retardant Chipboard maintains its mechanical strength and integrity after the event of a fire. This product is suitable for interior, non-structural applications where the chance of wetting is minimal. Doors in emergency exits and escape routes must release easily and immediately. 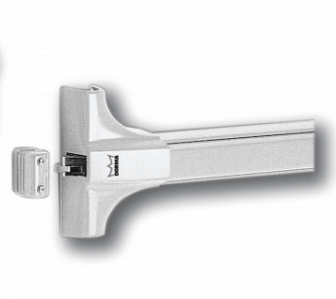 Our line of DORMA hardware for panic exit doors is systematically aligned to comply with all relevant regulations. These fittings offer maximum dependability, planning reliability, visual attraction and convenience. 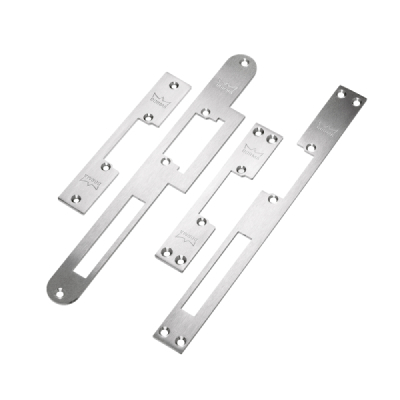 Fire Rated Iron Mongery is a vital part of a fire door. Doors need hinges in order to work. 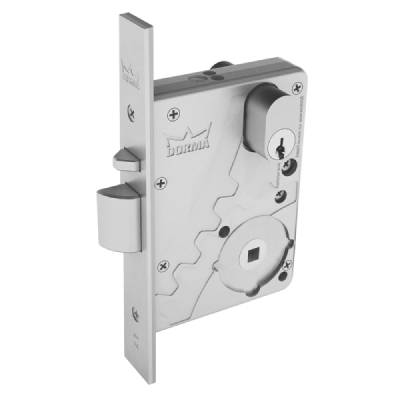 Hotel room doors need door viewers and automatic closers for safety and security; and apartment doors need locks and letter plates. 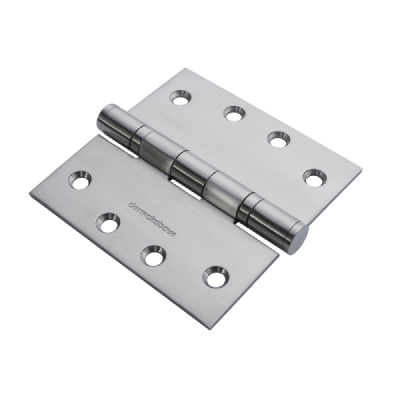 Tested with a range of standard ironmongery, kits are supplied pre-cut to the right dimensions, for quick, clean and easy fitting. 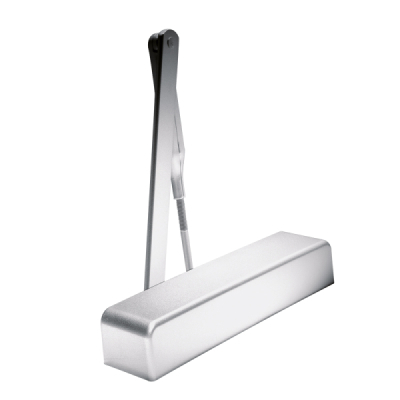 Intumescent seals are a practical, well-established method of achieving Fire Resistance in designated Fire Doors. 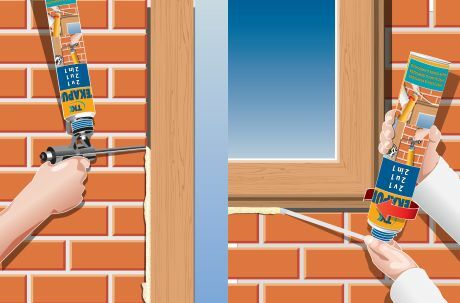 Heat from a fire causes the intumescent material to foam and swell, thus filling the gap between the door and frame and preventing the flow of hot gases and smoke. However, not all such seals are equal, and as concern over litigation grows, the thoughtful specifier must examine all the options to ensure that the seal chosen for each project really is the most appropriate. Danube has a wide range of Astro Flame Intumescent strips of proven performance and demonstrable cost-effectiveness, which can be specified with absolute confidence. 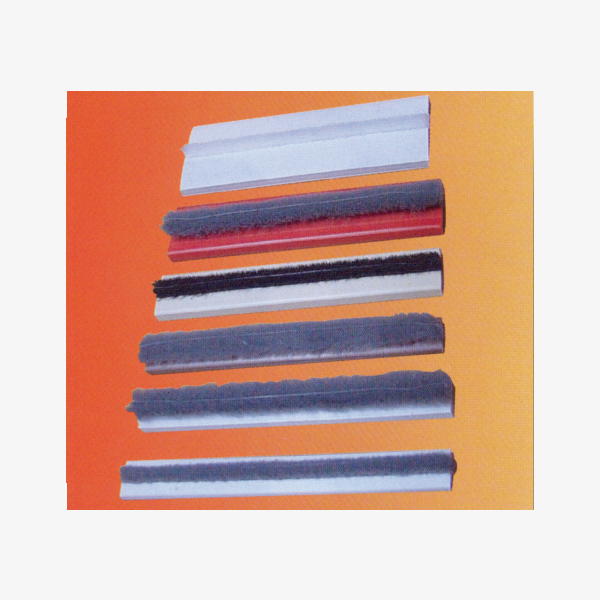 Fire Rated Foam is used for sealing, mounting, filling, insulating and fitting – with a gun or with a mounting adapter. 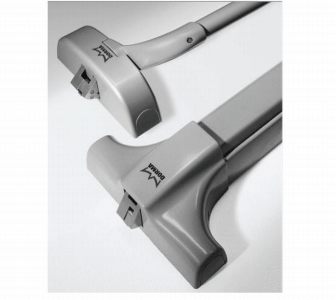 Our Fire Rated Foam from Tekapur 2 and 1 is one-component polyurethane foam with the possibility of using both the gun and the mounting adapter. It gives us good sound and thermal insulation. 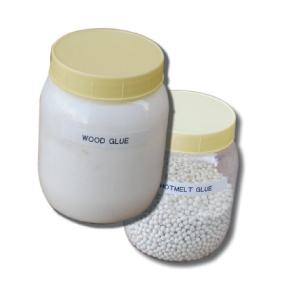 It has good adhesion to all building materials, such as wood, concrete, gas concrete, brick, metal, aluminum, but does not adhere to polyethylene, silicone, and Teflon. Usable in all directions, it enables easy operation without any additional pressure on the adapter. A special valve activation system (by tightening the dose) provides the possibility of more precise dosing of the foam, which ensures lower consumption. A special ring adapter on the dose additionally protects the valve.